You can rely on our highly skilled and trained technicians for the proper septic tank pumping services. As part of our septic pumping services, we also provide septic inspection and septic tank cleaning, if required. For us, no project is large or small. Therefore, we provide unprecedented services to all our clients. As part of our septic tank pumping services, our technicians will first inspect the tanks and then provide viable solutions for its maintenance and repair if necessary. 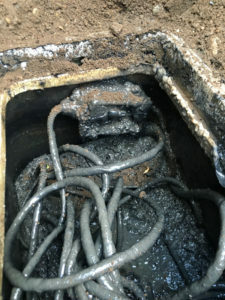 If needed, they will also replace the septic system to avoid any future problems. Our technicians are equipped with the latest equipment and techniques enabling them to inspect and service the tanks properly. 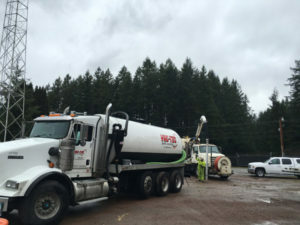 Why Should Lacey Residents Choose Us for Septic Pumping? We are the ideal company to choose for septic pumping in Lacey as we possess all these qualities. We have a long list of satisfied customers that can vouch for our high quality septic tank pumping services and our reasonable pricing. 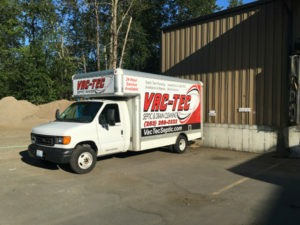 If you are experiencing any problems with the septic tanks at your home and you are looking for a reliable company that offers high quality septic tank cleaning and septic tank pumping services in Lacey, call Vac Tec at Tacoma – (253) 777-4887 Seattle – (206) 339-0039 Olympia – (360) 338-6686 North Dakota – (701) 566-0045.